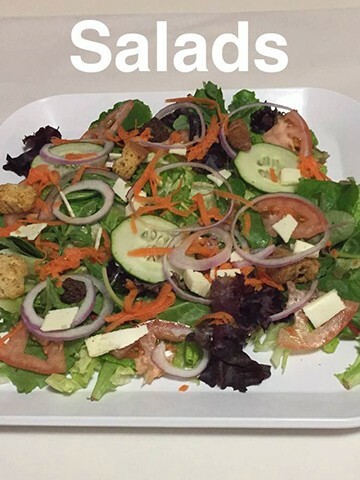 Burgers, Fries, Hoagies, Soups, Salads, Desserts! 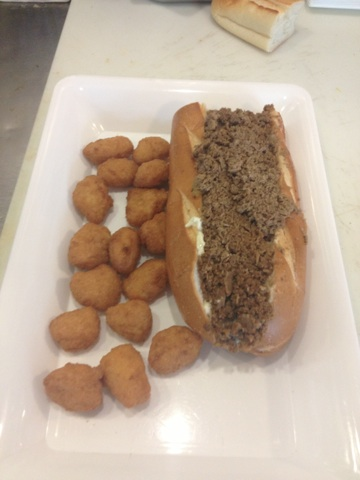 Cheesesteaks, Hoagies, Burgers, Fries, Hoagies, Soups, Salads, Desserts, & More! 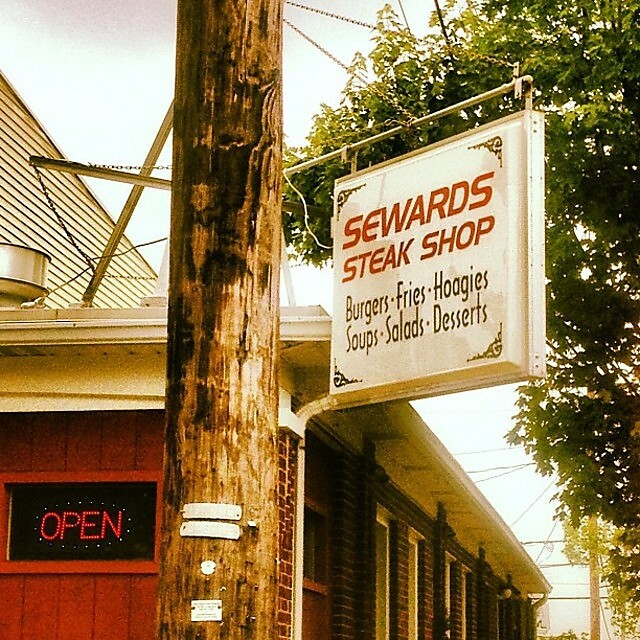 Sewards Steak Shop has been family owned and operated since 1958, we use only the finest quality meats and cheeses, and all natural chicken for our soups and sandwiches. 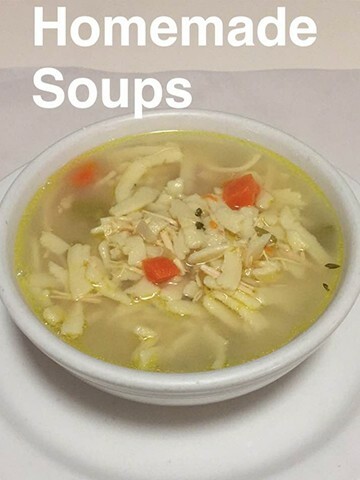 All of our soups and desserts are homemade from the family recipes developed over 57 years of business. 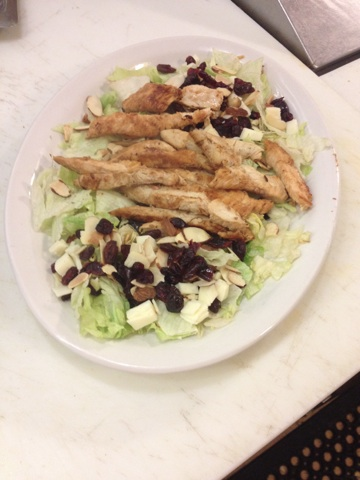 We process our chicken daily into steaks, breasts and salads. 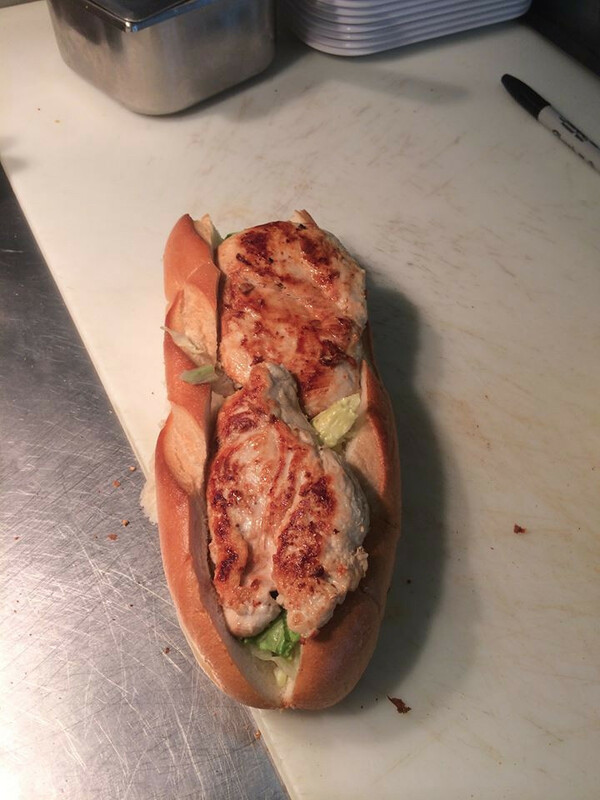 It all starts with our famous rolls, from our steaks, hoagies to burgers! 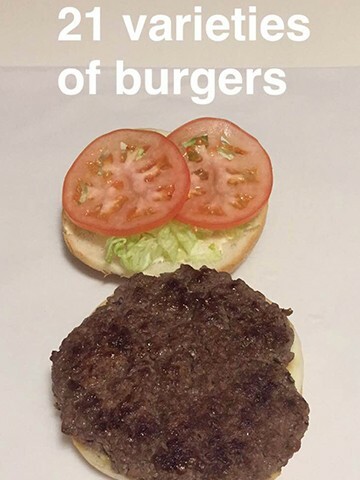 They are brought in fresh daily. 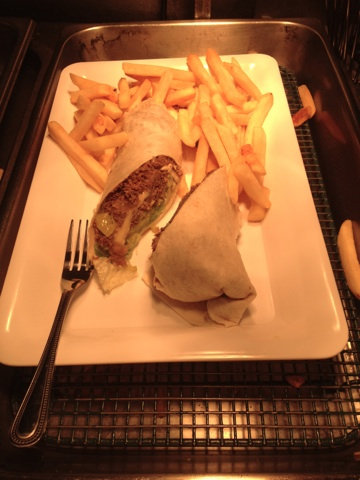 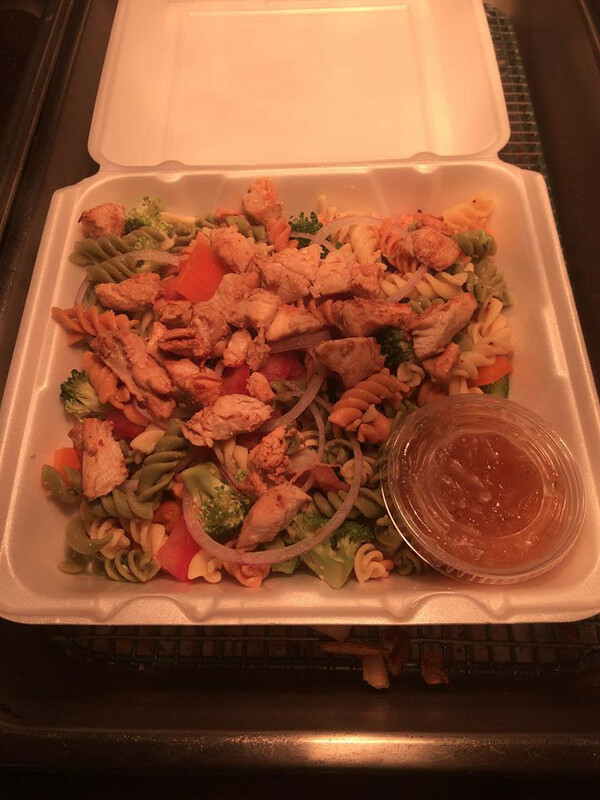 Our food is made FRESH to order, please call ahead for faster service. Sewards Steak Shop is located in Eastern PA at 202 South 17th Street, Allentown, PA 18104 which is conveniently located and is worth the drive from nearby cities such as Allentown, Emmaus, Whitehall, Dorney Park, Cedar Crest College, and the entire Lehigh Valley. 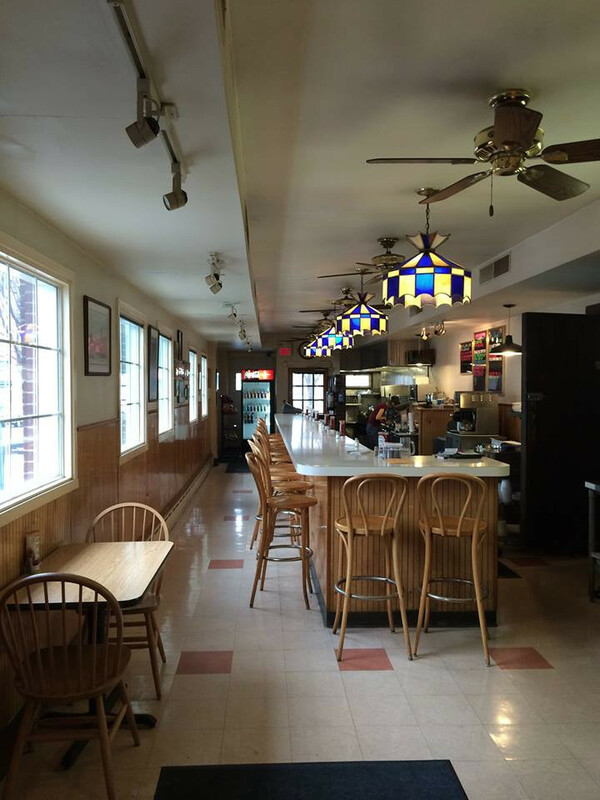 Call us direct 610-776-7110. 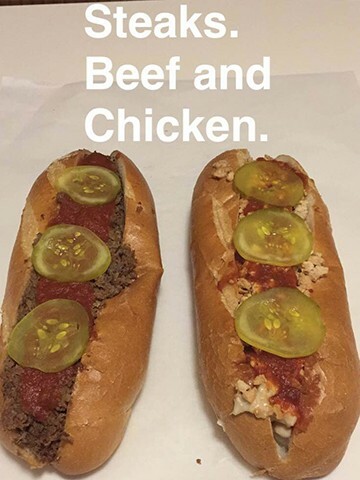 Located in Allentown, PA on the corner of 17th and Union.